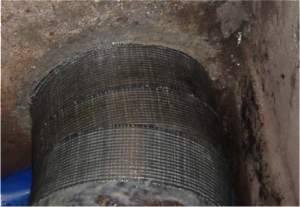 This innovative repair solution for steel pipes is a fast and economical alternative to pipe replacement. 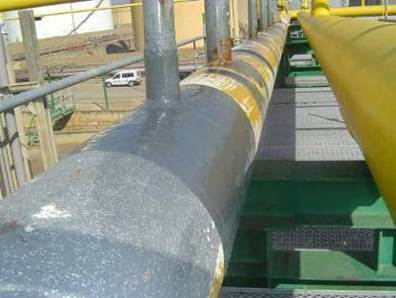 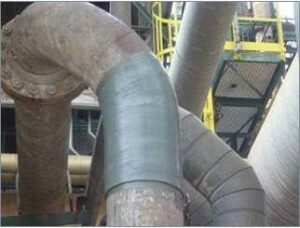 Providing materials for surface preparation, reinforcement and top coating, this all-in-one solution is applied directly to the pipe’s surface. 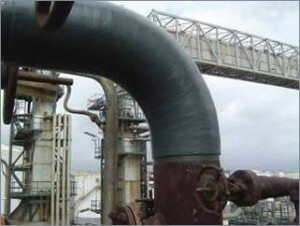 The repair system reinforces and seals steel pipes designed for high pressure, temperature and chemical resistance. 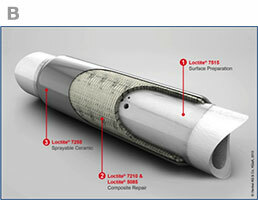 This system is specifically developed to meet the requirements of ISO/TS 24817. 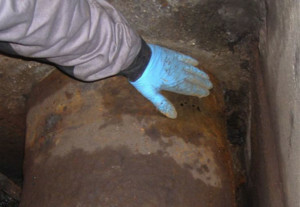 All jobs type of repair is approved by GL&DNV, our applicators are certified. Special report with calculation will be given. 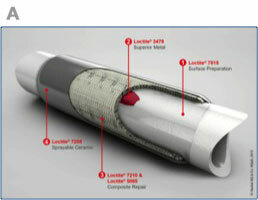 Tailor-made repair determined by calculation. 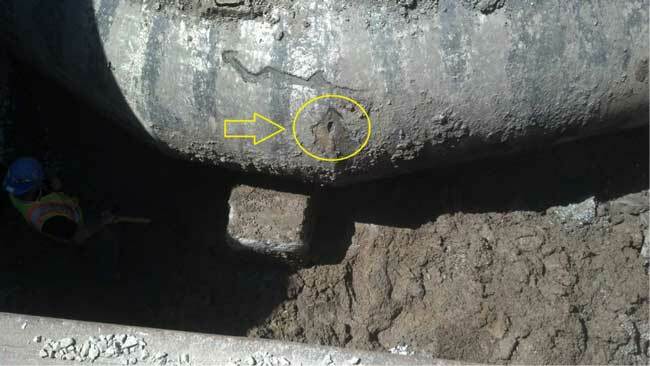 Pipe repair and protect with through wall defect.